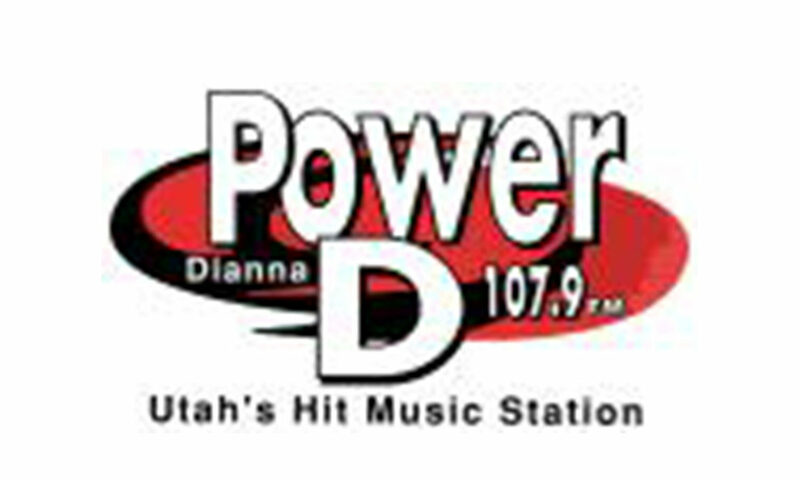 It was a bridge between being called “Dianna 107.9” (origin of the KUDD call letters) and “Power 107.9,” but Marathon Media spared no expense having all the jingles resung with the new name, showering Salt Lake City radio listeners with a bizarre Christmas. One unnamed general manager told me he thought the owner was a bit of a nut. I thought that was a little harsh. The guy ran around the country flipping radio stations and flipping marathons (like, the kind people actually run in). Legend says one of his family members (wife, daughter, niece) was named Dianna. When the name started to get old, rather than flipping it straight to “Power” he let the name “Power D” ride for half a year. 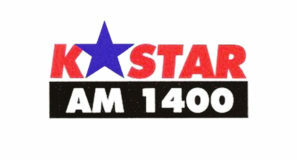 Jingles are from Reelworld’s “Kiss 108” package.